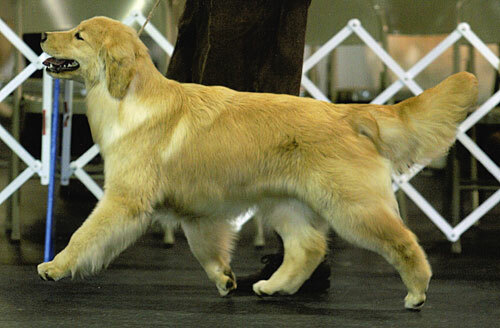 Raisin finished her championship at 10 months of age as did her Grandfather Kazaam. 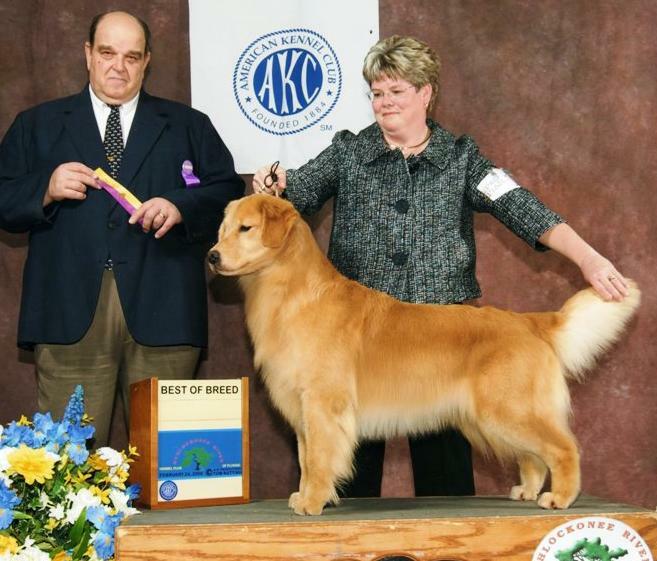 Raisin is a breeder's dream come true! 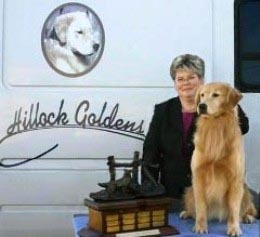 Tammy handled Raisin to all of her wins, including: ONE ALL BREED BEST IN SHOW, Two specialty best of breeds, Seven group one's and many other group placements. 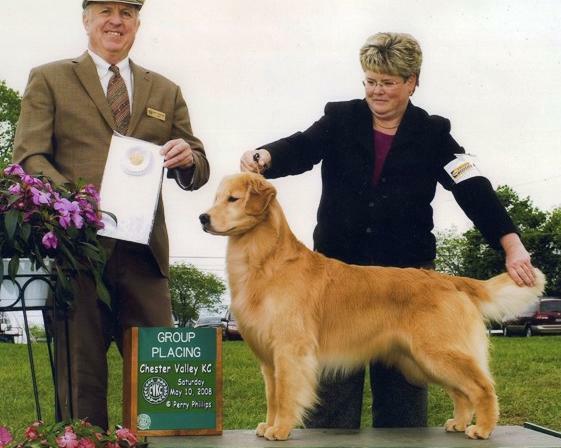 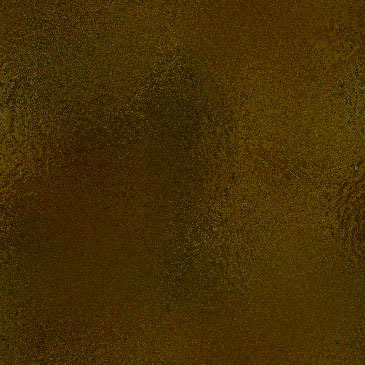 Raisin was a top 10 golden for 2008. 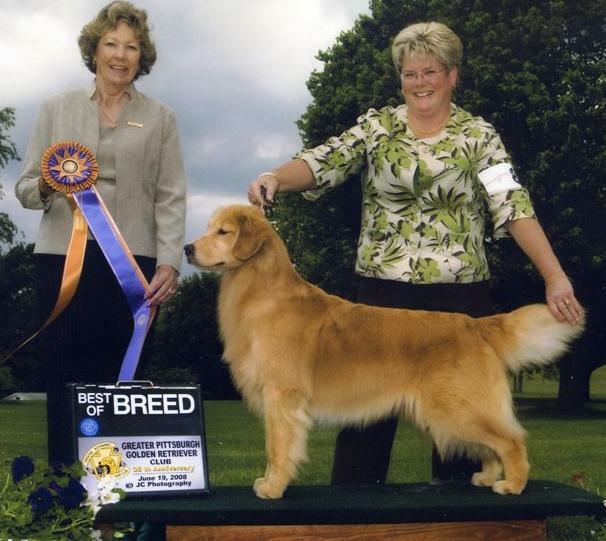 Raisin is co-owned with Dr. Charles and Dianne Ross.